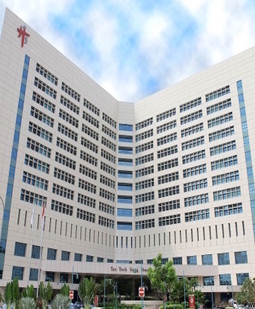 专业经历 Head of Department and Senior Consultant, Diagnostic Radiology Clinic, Tan Tock Seng Hospital, Singapore. 证书 Fellow, Royal College of Radiologists. Fellow, Academy of Medicine Singapore.